The International Table Tennis Federation (ITTF) and manufacturer Double Happiness (DHS) has revealed the table that will be used for the Table Tennis events at the 2014 Nanjing Youth Olympic Games. 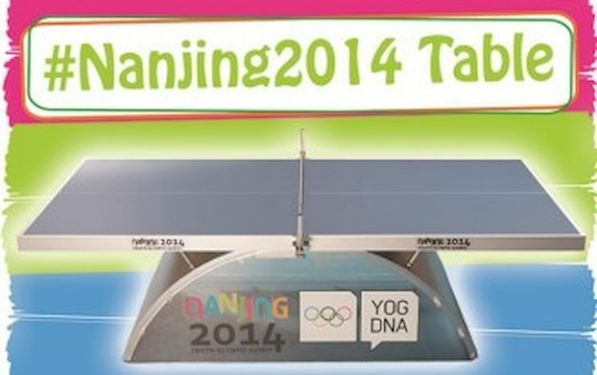 The table, which has been named the “YOG Rainbow”, was specially designed for the second Youth Olympic Games. It retains the DHS classic “Rainbow Arch” design, which signifies the connection of the young players from all over the world to play in Nanjing.  The lithium battery powered LED lights on the table’s two sides not only boosts the overall visual effect, but is also environmentally friendly. On the release of the special “YOG Rainbow” table, ITTF Marketing Director Steve Dainton stated: “DHS has been a leader and innovator in producing aesthetically pleasing and well designed table tennis tables. We are pleased that for the Youth Olympic Games, they continue in this trend”. 64 of the best young table tennis players born between 1996-1999 will fight it out for three gold medals on the “YOG Rainbow” table: boys’ singles, girls’ singles and the mixed teams event, which consists of one boy and one girl who have qualified for the singles event. “I am proud to present you the “YOG Rainbow”, a table which portrays all of our company’s efforts and showcases our latest technology” stated DHS General Manager Lou Shihe. “I believe the second Youth Olympic Games will not only be a great success, but also a highlight in Olympic history”. The Table tennis events will be held from 17-23 August 2014 and will take place at the Wutaishan Sports Gymnasium.